Liniar is one of the leading double glazing manufacturers in the UK, and their uPVC windows and doors are market-leading. You’ll love the great value for money they offer while still providing outstanding all round performance. Liniar double glazing comes in a vast range of styles and designs, and each one can be tailored to your tastes. In addition to this, these products offer exceptional thermal performance thanks to the multi-chambered profile and thermal dam. They are also highly secure, even capable of Secured by Design accreditation in some cases. If you are looking for replacement windows which offer all the heritage elegance of your existing installation, then our StyleLine windows are the perfect choice for your Ferndown home. They are expertly crafted using an exclusive manufacturing technique which results in joints that replicate traditional timber joinery. This exquisite finish makes these windows a superior choice for enhancing period architecture. They also offer outstanding performance, keeping your home warm and cosy. Premium double glazing from Pure Trade Windows is a must have. Our aluminium double glazing is simply stunning, featuring elegant, slim profiles and a range of customisation options unmatched by any other collection. You can pick from the most incredible colour palette to tailor your windows, and then choose a different shade for the inside to make the most of your interior décor. The Smart Architectural Aluminium profile is cutting edge, and will enable you to enjoy a warmer and far more secure home. These windows and doors are unrivalled for their all round performance and beautiful style. Ferndown homes come in a variety of homes, from period properties to new builds. We offer a variety of styles to match. 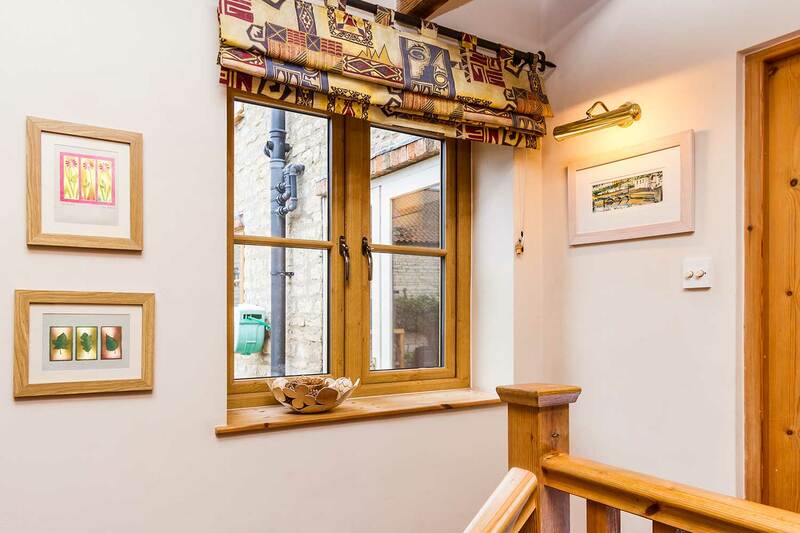 Our double glazing extends from authentic heritage designs through to sleek and streamlined contemporary looks, ideal for making the most of your property’s character and adding to its charm. 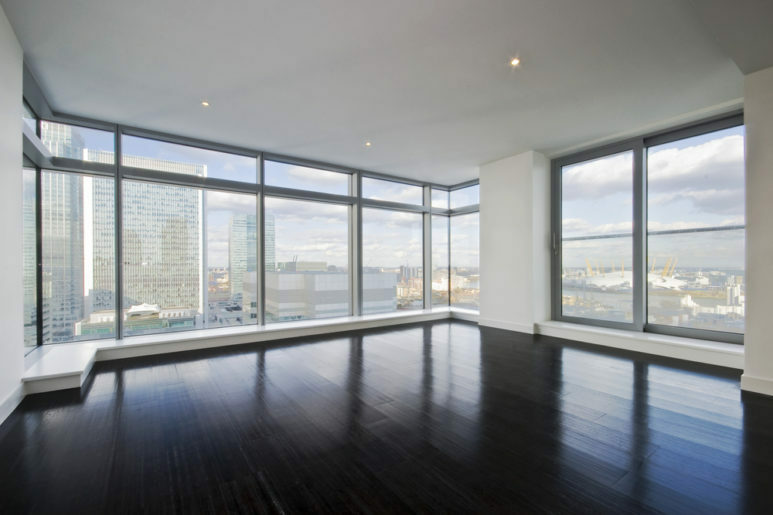 Each installation is tailored to the precise specification of your property. Whatever style of home improvement you decide on for your Ferndown home, you have the option of customising every feature exactly to your requirements. There are a wide range of hardware accessories including handles and hinges to complement your property. The frames themselves are available in an extensive choice of finishes, including woodgrain effects and a multitude of RAL colours . 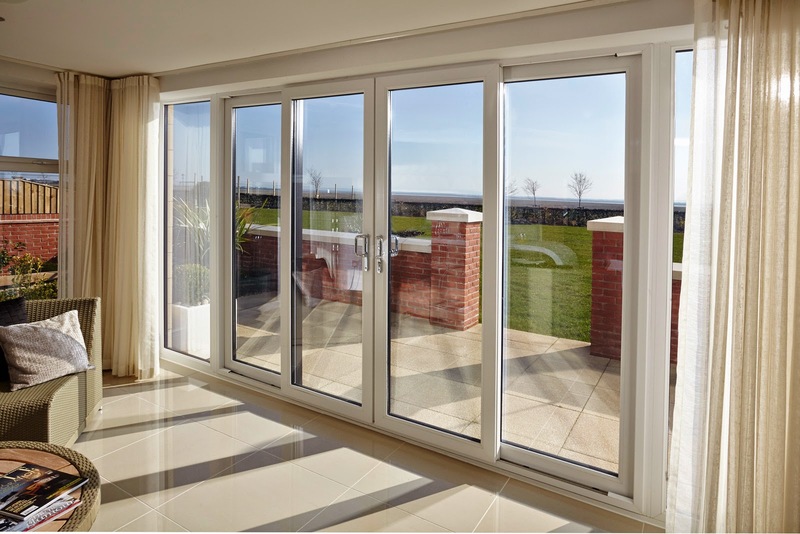 Whether you choose our uPVC windows and doors or our aluminium double glazing, you can count on fantastic thermal performance, helping to lower the running costs of your Ferndown home. Our impressive Windows Energy Ratings mean that warmth is trapped within your home and cold air excluded, so you will need to use less heating to maintain a comfortable temperature. Whichever double glazing products you choose for your Ferndown home from our collection at Pure Trade Windows, you will benefit from the very best security. All of our windows and doors are fitted with advanced locking mechanisms from Yale. This ensures that you can have complete confidence in the security of your home and the protection of your family, as Yale locking systems are world renowned and the lock of choice for many locksmiths. These impressive security systems offer world-class standards, giving you complete peace of mind. We want you to be happy that your double glazing installation is cost effective, lasting for many years to come. Our low maintenance windows and doors are specifically designed to be durable and robust. The finish will never fade or discolour and the profiles will never warp, rot or split. Our products are made to the highest standards, and to ensure you can be confident that they really will give you many years of operation, they each come with a fantastic manufacturer’s guarantee. Have complete faith in our double glazing installations for your Ferndown home! When you choose your new double glazing in Ferndown, you don’t want to be kept waiting for weeks on end while the windows and doors are made and then there is a space in the diary. At Pure Trade Windows, we pride ourselves on meeting our customers’ needs, and so we offer a speedy turnaround. We will send out our expert to see you within 48 hours of your request, and then once you choose your double glazing, we will install it within 7 – 10 days. Our mission is to create minimal disruption to your home and lifestyle throughout. Visit our online quoting engine today to get a free, instant double glazing quote that is completely bespoke to you. We are proud to offer fantastic prices across our range. You can also get in touch with us through our online contact form to speak to a member of our team. We’ll always be more than happy to help. Get an instant quote for windows, doors and conservatories using our quoting engine. Use our composite door designer to customise your doors and receive a price. Proud To Be An Approved Trade Supplier!